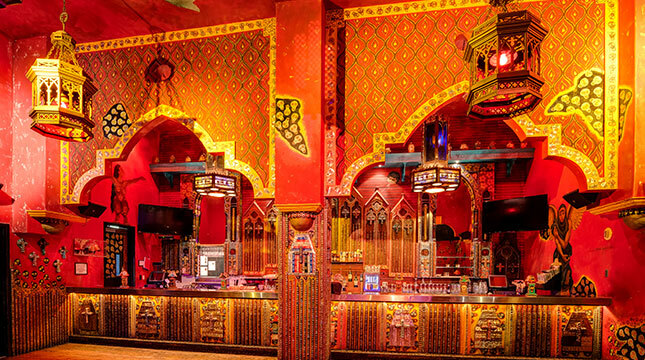 Amid the casinos and bright lights, you can find an authentic Southern Delta juke joint atmosphere at House of Blues Las Vegas. 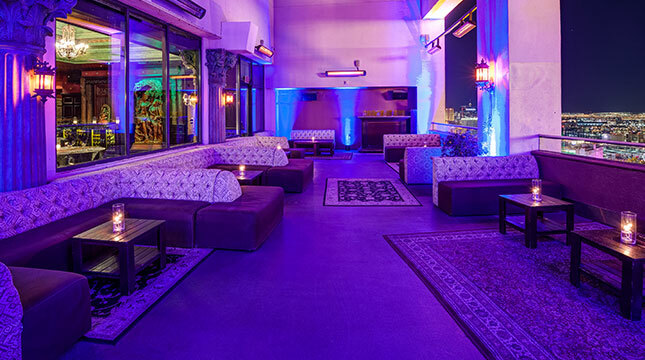 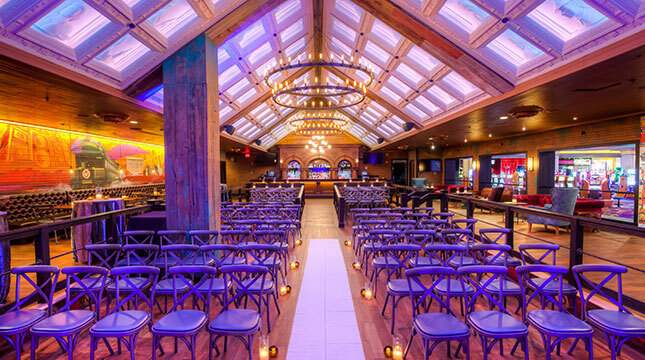 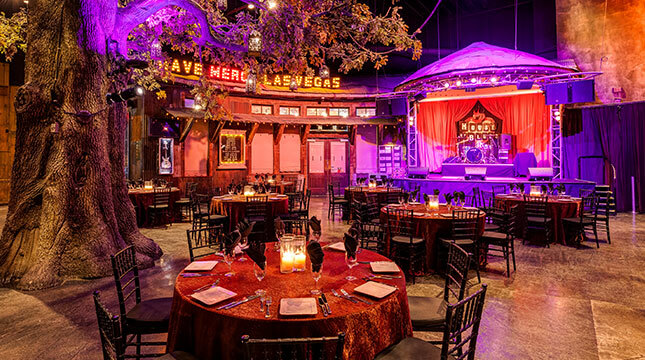 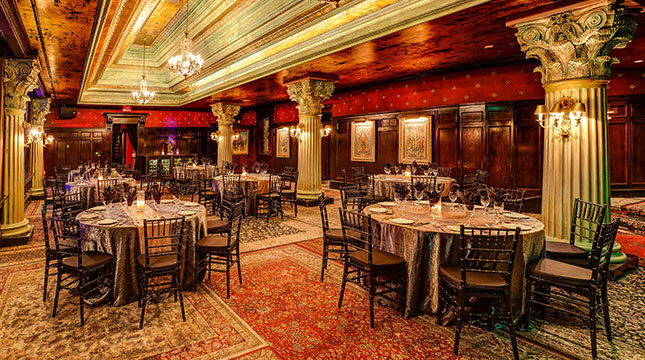 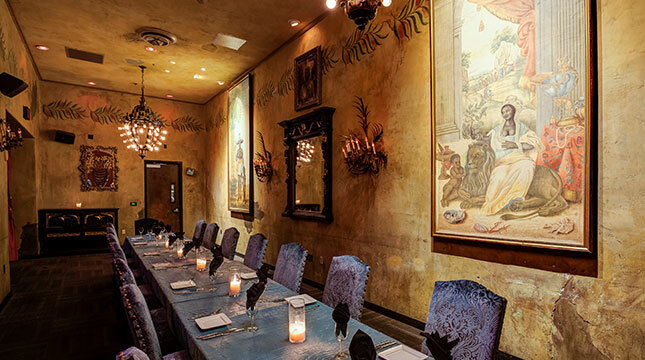 Located in the Mandalay Bay Resort & Casino, this incredible space is the perfect location to host your next corporate event, private concert, social gathering, wedding, reception or private dinner. 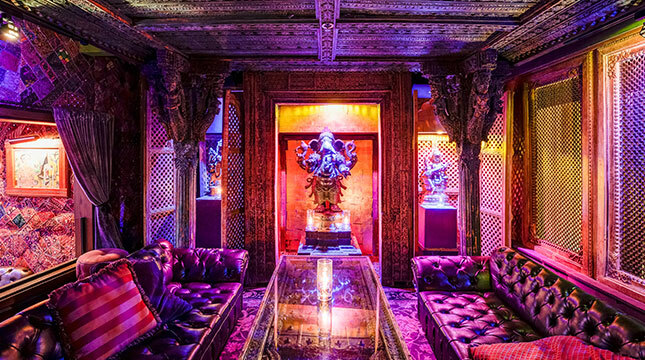 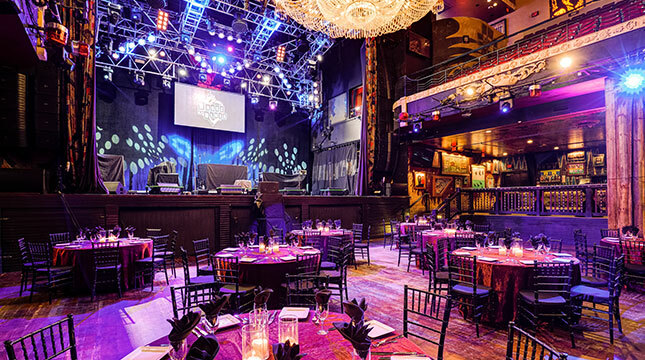 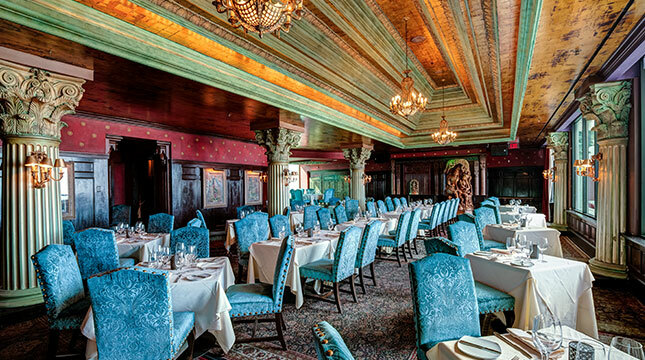 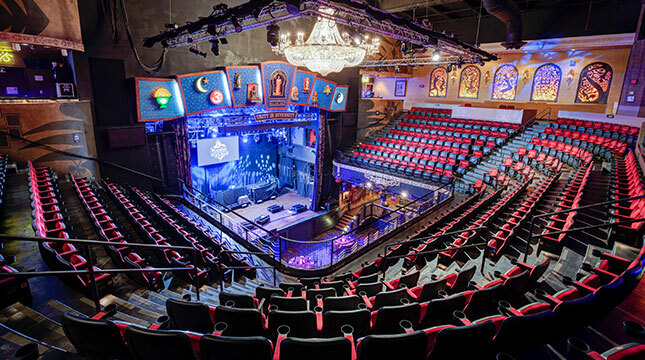 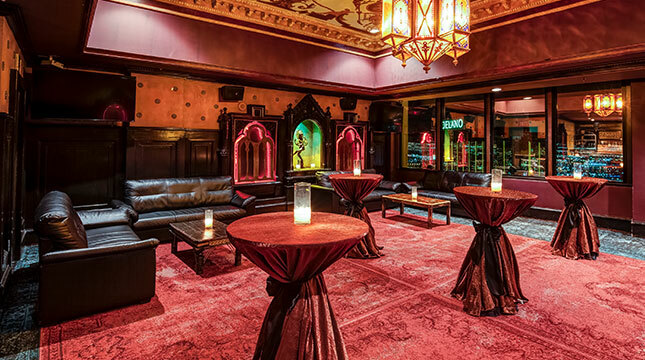 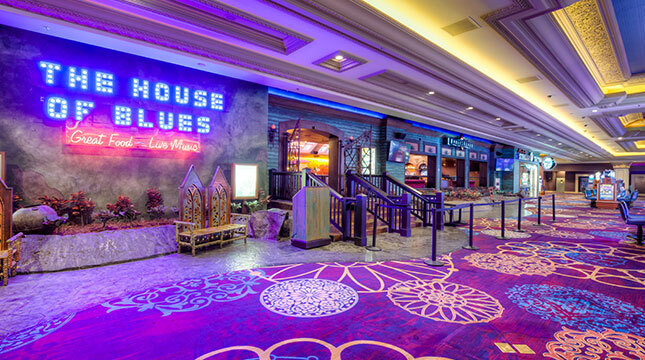 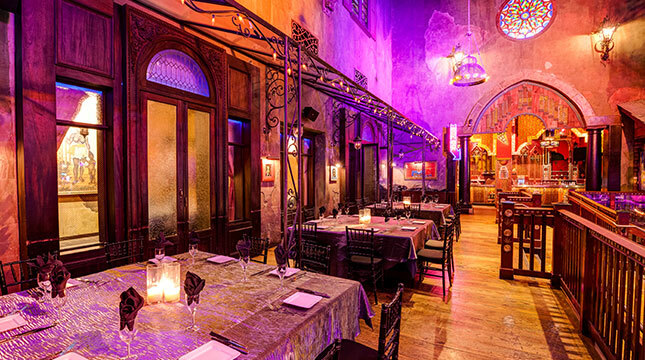 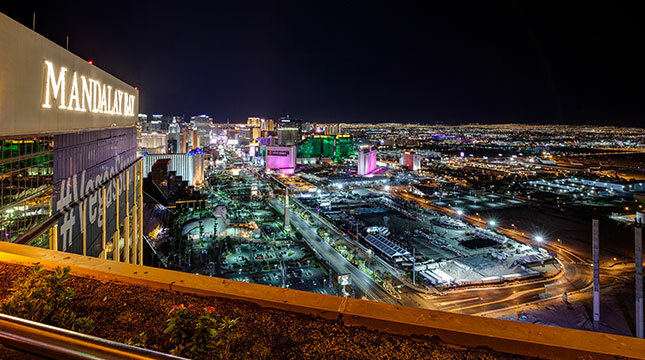 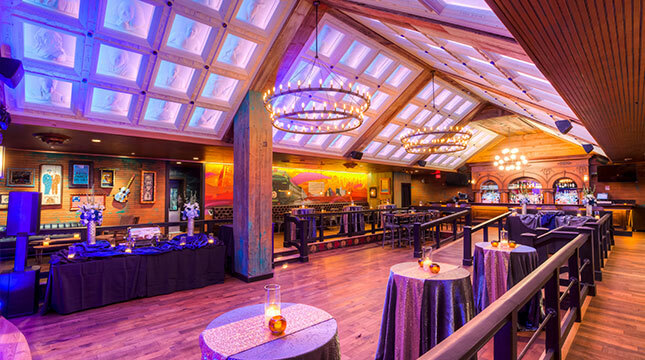 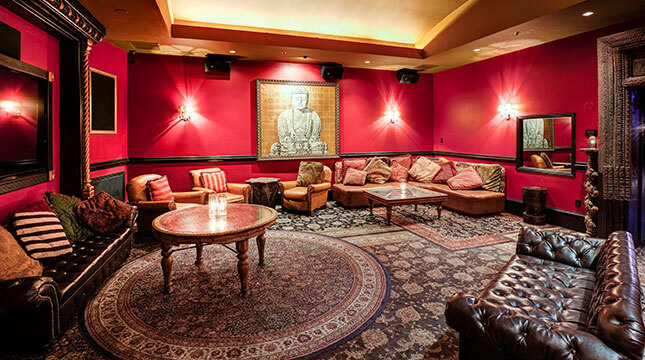 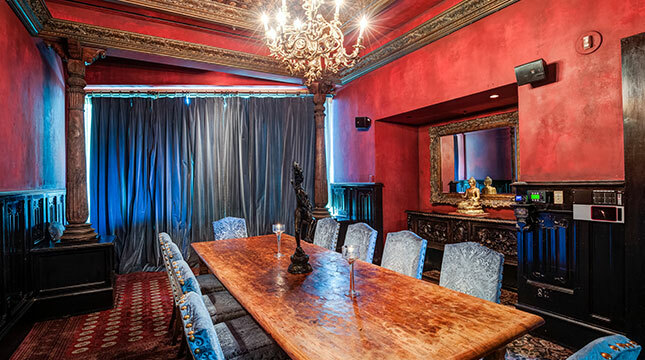 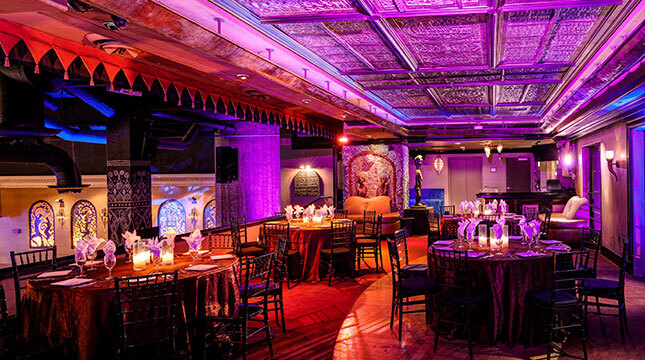 Located 5.8 miles from the Las Vegas Convention Center, House of Blues Las Vegas accommodates 25 to 2,500, and our talented staff handles every detail, so you don’t have to!